They say that having your first child will change your life. Well, this is obvious… You have little human that requires you to stay alive, one that you will need to feed, clean, look after, generally be responsible for. So of course it will change your life. They do not, however, clarify that it will instantaneously change you. 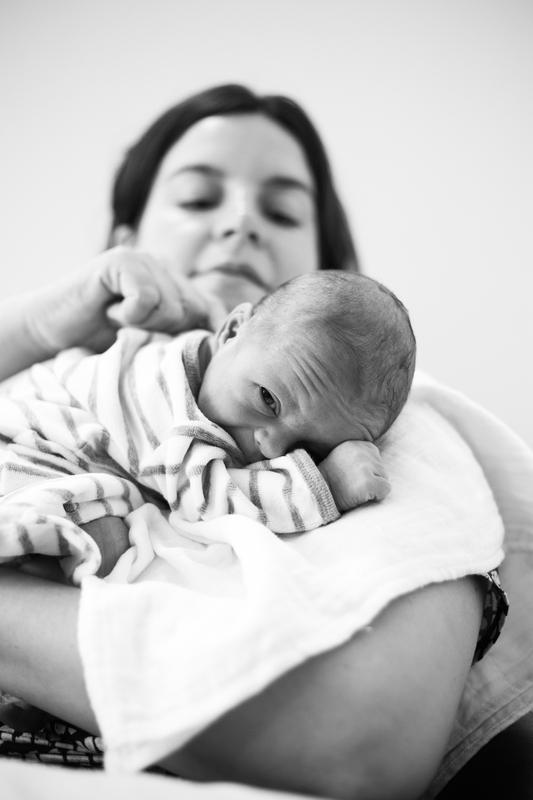 My wife gave birth to our first child, Antoine, on Saturday 27th June 2015. 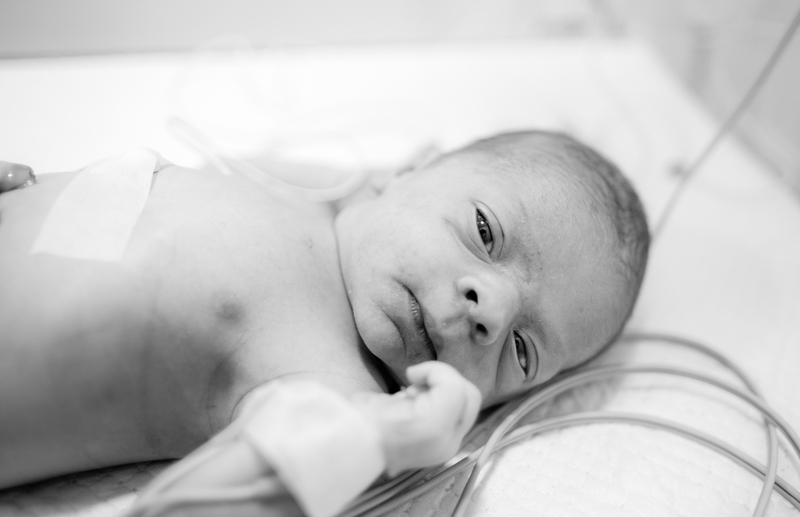 It was a drug-free natural birth, so was very hard for her and very hard for me to watch her go through. Somewhere during the early stages, when my anxiety and nervousness started to overwhelm me, I did the only thing I could think of to calm down, I reached for my camera and in doing so, I unwittingly documented the labour. It is only afterwards, when I was looking at the images that I saw the whole story emerge, the story from my perspective. My wife, Jenifer, is graciously allowing me to share this series with you. It was not my intention to make this series of images, and there are gaps when I was helping Jen, in particular during active labour when I was reaching for her, and not for my camera. Contractions started late last night, and by the morning, Jen had to work had to endure them. Some porridge for energy... still a long way to go! At the hospital now, and focusing on breathing. Walking helps the baby move down, and is a more comfortable position. Using the table for support. Welcome Antoine, 5 minutes 4 seconds old! Me with Antoine, our first picture together, taken by Jen.